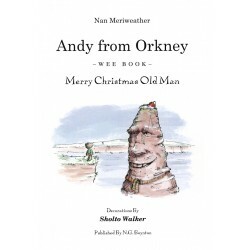 "A tall tale or a small tale about life on an Orkney farm." 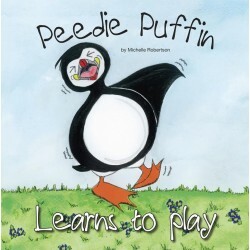 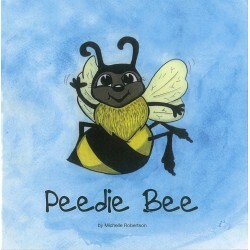 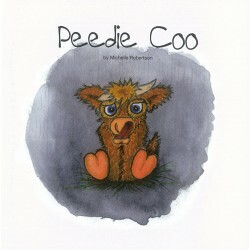 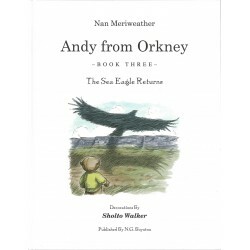 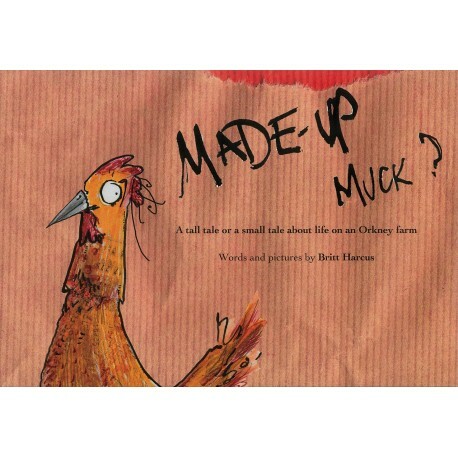 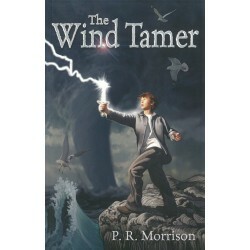 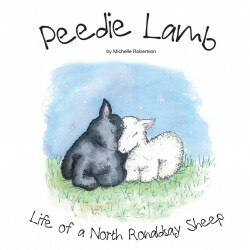 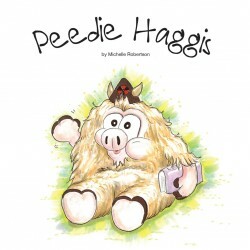 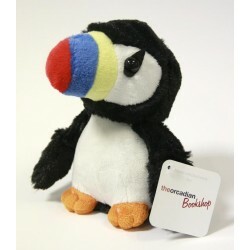 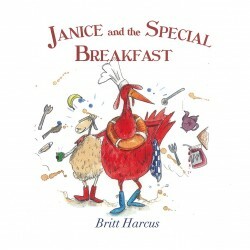 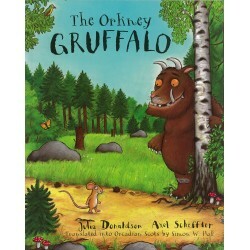 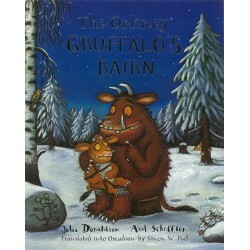 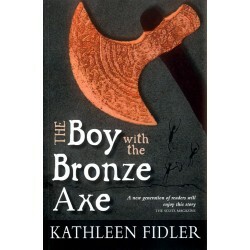 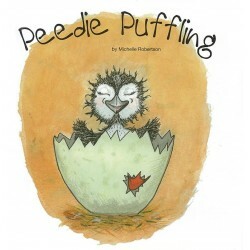 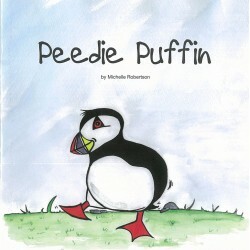 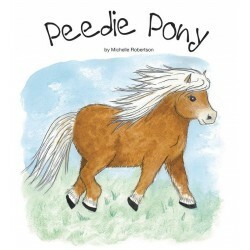 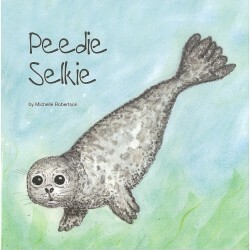 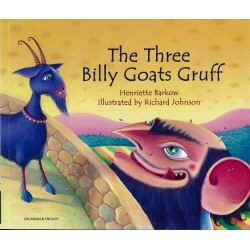 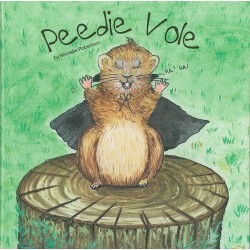 A new children's book printed by The Orcadian. 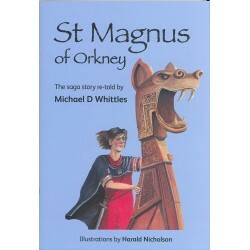 Ever wondered about life on an Orkney farm? Life is maybe not as you'd expect! 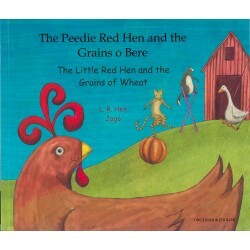 Greedy pigs, changing weather, yellow diggers and breakfast eggs.